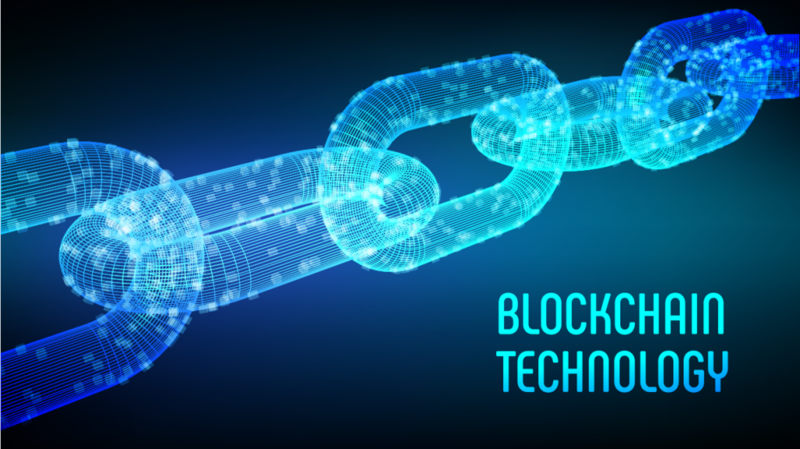 In this modern digital world, Blockchain is the most innovative one and it is one of the important technologies with the potentiality to enhance the global economy. Most of the enterprises are apt to involve in the Blockchain technology in order to enhance the efficiency of the existing processes. Here, you can get a detailed guide in building a scalable smart mobile app subjected to the Blockchain. What do you mean by Blockchain Technology and its importance? Blockchain technology is a decentralized database where the transaction record is stored in the blocks. They are paired with each other by using the hash function. From the business view, it is an exchange network from transferring the absolute values from one peer to another. First, gain the technical knowledge and the different prerequisites, time and cost factor involved in the blockchain application development. The Blockchain system can be based either on the network and cryptocurrency support. Here, the whole network is accessible one on all the computers and devices. The public can access the code, initiate an interaction in the network and verify the interaction too. Examples are Bitcoin and Ethereum. It is a closed ecosystem where the participants are authorized based on particular roles. A set of protocols are established and the transaction is implemented to the needs of a concerned company. The great example is Multichain. Here, the blockchain is categorized into two types such as the cryptocurrency based and non-crypto currency based ones. Wallets, Crypto exchange, Initial Coin Offerings, and Decentralized app are the several types of Crypto-currency based. The Non-crypto currency based blockchain app development solution does not rely on crypto tokens. This one is based on the DLT. DLT is abbreviated as the Distributed Ledger Technology and the entire database is allocated with computing devices. Each and every node has its own copy of the ledger so that it can process independently. There is no governing of the central authority and it is the greatest benefit too. Initially, the main purpose of the app should be examined and understand the challenges faced by the users. Then analyze the existing solution and decide the mechanism by how the app will solve the issues. This will automatically guide in the selection of the right Blockchain solution type. It is better to go ahead with the cost-benefit analysis in order to determine whether the app is worth any kind of investment and it assesses the potential risks. If the probable solution is worth the time and the budget then proceed on to the next stage development. Many misconceptions and myths are raised in blockchain technology. Analyze well in the initial stage whether the Blockchain is needed for your solution or not. 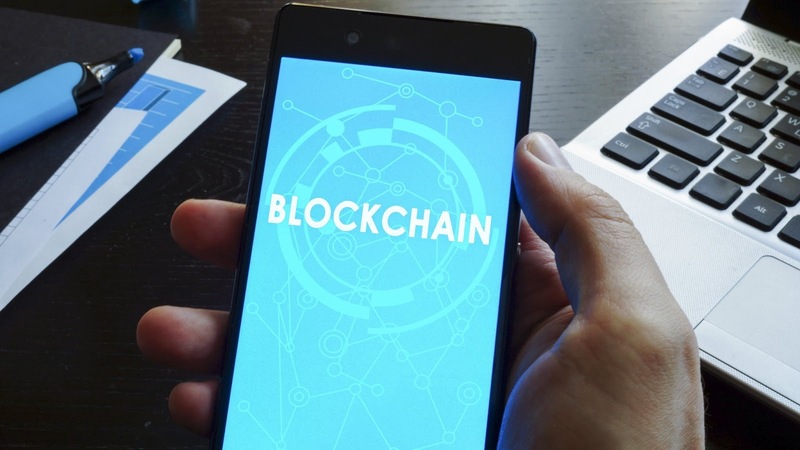 Generally, the blockchain technology is a decentralized one and it requires many users in order to validate a transaction. Then the evaluation of the consensus methods takes place based on the app needs. There is a list of common methods such as the Proof of Work, Proof of Stake, Proof of Elapsed Time and Round Robin etc. In order to choose the suitable consensus mechanisms, Anonymity of validators and Trust invalidators are considered. Blockchain platform is a one where it allows building a customized app without performing the coding process from scratch. There are many exclusive platforms such as the Ethereum, Big Chain DB and Quorum etc. It is important to consider the following factors in order to choose the apt platform such as the license, popularity, activity, network type and ease of access etc. Take the right decision while choosing the hybrid, in-house or the cloud. Then, decide on the suitable Blockchain solution to implement. Finally, the evaluation of the best stack based on the platform takes place. For more detailed information, follow the mobile app development heuristics. Blockchain app configuration is an important one as most of the components cannot be changed once it is configured. In case of any issues, get the help of the expert consultation to set the right configurations for the app. There is a list of pre-built Application Programming Interface which can be used for the data verification, address generation, contract interaction, data store, and retrieval. Once the back-end components are decided, and then choose the right front-end programming language, external databases including the servers for the app. It is better to choose the cross-platform mobile app development language in order to create a single app for both the Android and iOS platform. The user interface should provide important functionalities which are easy to move. One of the best approaches is the Minimum Viable Product model which is integrated with the Proof of Concept solution. The testing process is done in order to identify the crashes, latency, memory, storage issues and performance problems etc. Once the issue has been detected, solve the problem and move on to test. The testing process is carried on until the app is error-free and functional one. While developing an app on the Blockchain, one can come to know about the vision from the pre-existing Blockchain community.